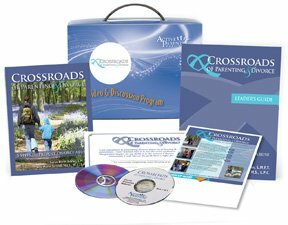 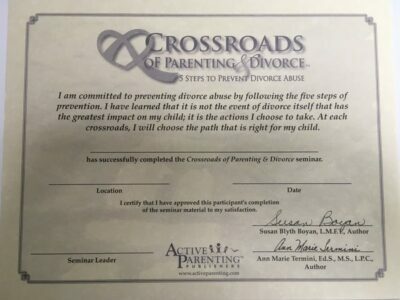 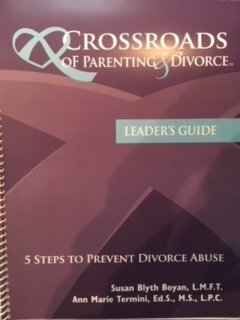 Crossroads of Parenting and Divorce is a five-step seminar designed to prevent divorce abuse—a specific type of emotional abuse that divorcing parents cause when they lose sight of their child’s needs. 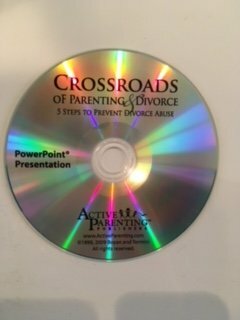 It is a one session seminar that can be completed in just 4-6 hours – satisfying most court requirements for mandated divorce parenting programs. 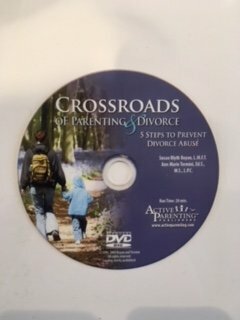 This video-based seminar will help parents become aware of how their actions may inadvertently harm their children, show how to establish positive post-divorce co-parenting relationships, and provide them with the skills they need to stay child-focused while minimizing poor choices amidst conflict and loss.